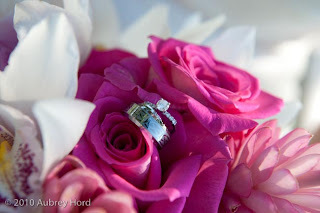 Wedding bells are ringing again! 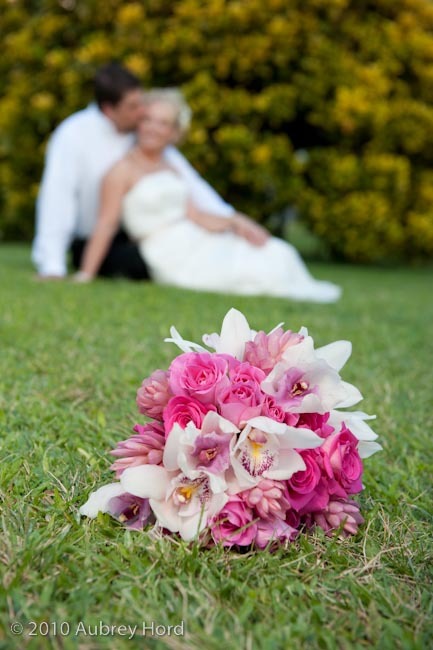 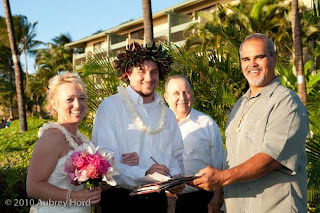 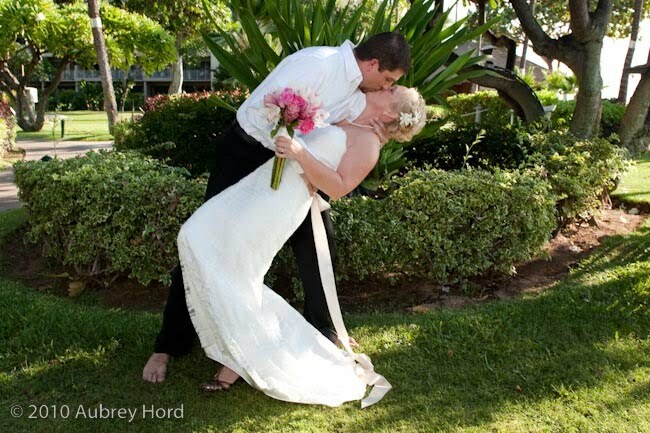 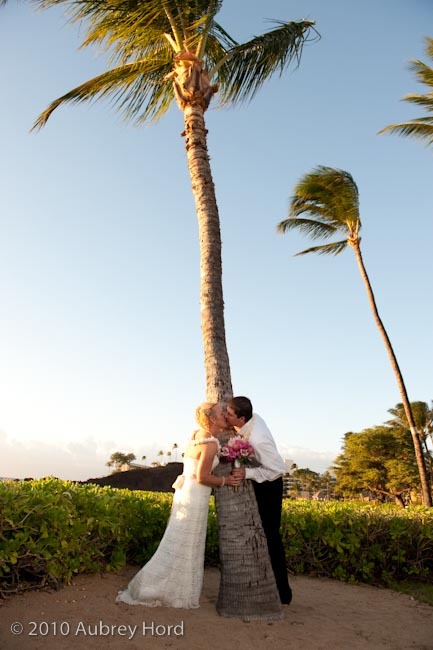 Sarah and Joel tied the knot at Ka'anapali Beach Hotel at the private oceanfront wedding site and had a little fun! 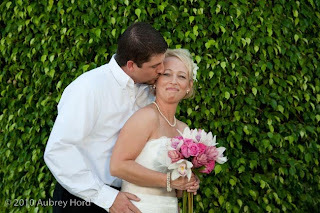 Thanks for being such great clients. We wish you all the best! 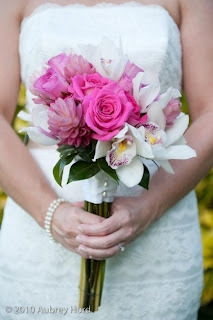 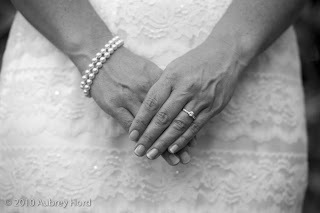 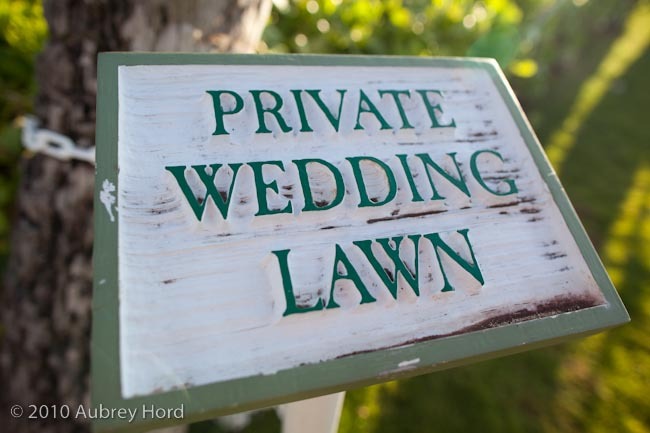 Congratulations from all of us at Aubrey Hord Photography!